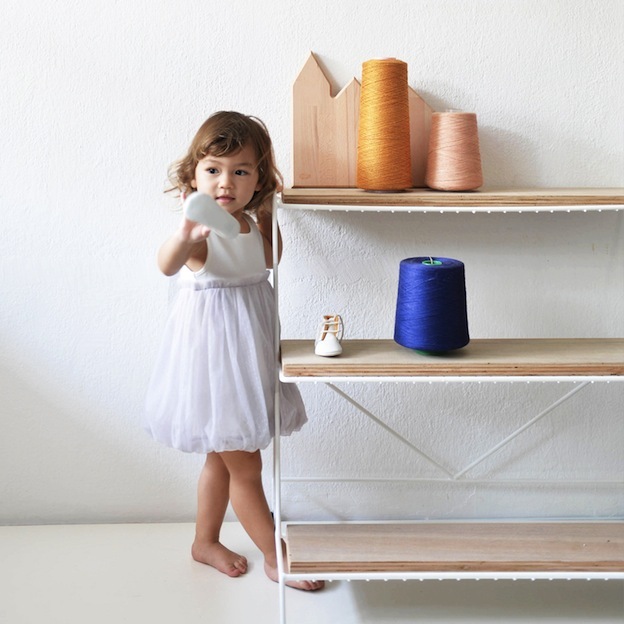 Just two years in the making, Le Petit Society could be considered a mere sapling in the fashion industry. 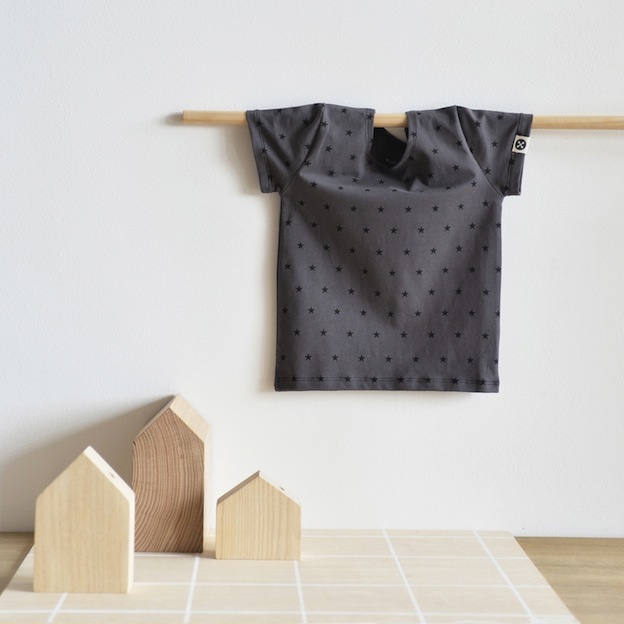 But thanks to thoughtful design, quality fabrics, and winsome details, this boutique baby and children’s wear label is spreading its reach far and wide. I’m bewitched by the dreamy Spring/Summer 2015 collection which calls to mind wood sprites, fairy dust, forest frolic, and all sorts of wondrous enchantment! There are sprinkles on cupcakes, layers of luxurious tulle and a generous dusting of gold and silver sprinkles. In a nutshell, it’s a dedication of love to sweetheart girls everywhere and all that they represent – sugar, spice, and everything nice. 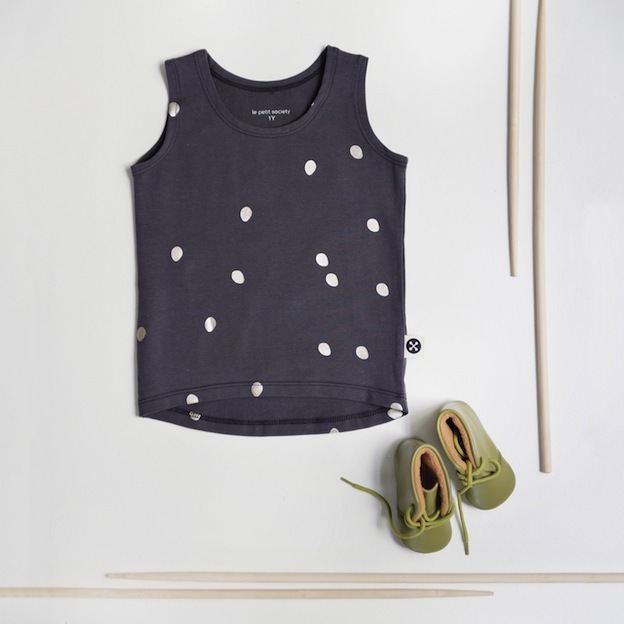 Founded in Hong Kong by Singaporean husband and wife team Dylan Ong and Robyn Liang, Le Petit Society epitomises the belief that “great style belongs to everyone”. 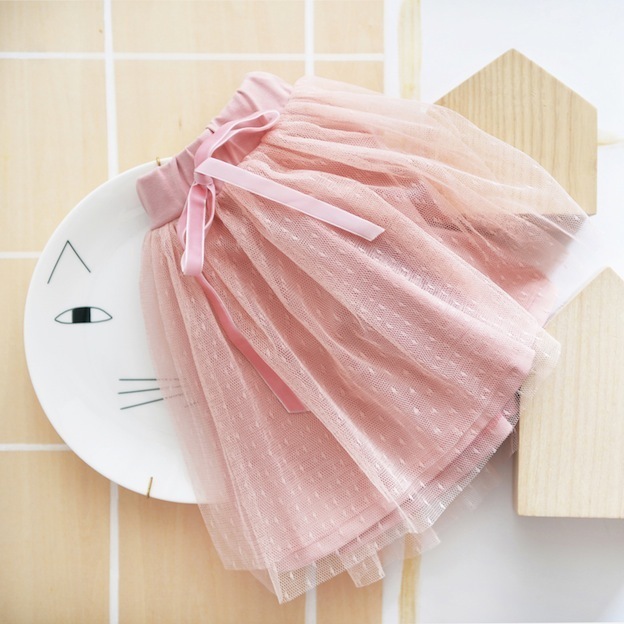 Indeed, its sophisticated, chic designs on cotton (safe and friendly even on delicate baby skins) are affordable luxury fashion for stylish children everywhere. 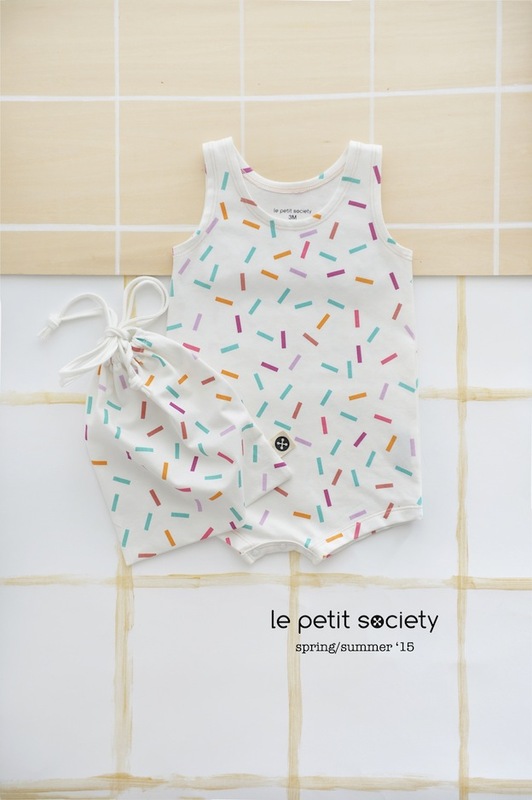 Le Petit Society’s clothing ranges from newborn baby sizes to kids sizes up to seven years old and online orders ship internationally. 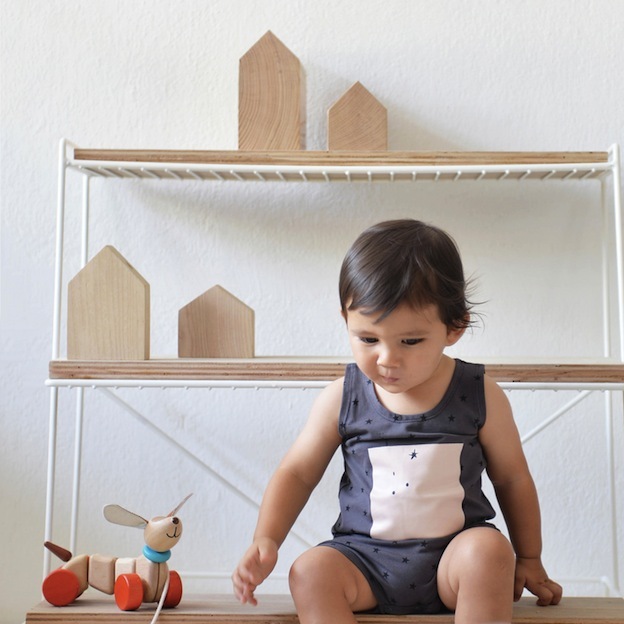 Le Petit Society Spring/Summer 2015 collection is available for sale online here.